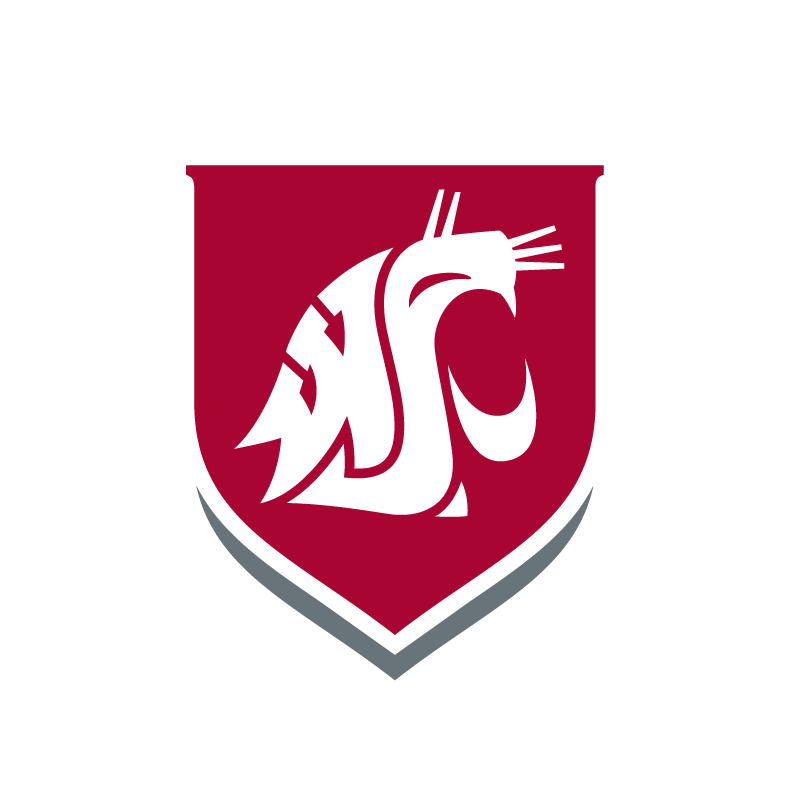 Washington State University Tri-Cities student Savanna Kresse was recently awarded with the WSU Dr. Martin Luther King Jr. Distinguished Service Award as a result of her commitment to educating others about human rights and social justice, and for putting her own foot forward to make a difference in her local community. As a first-generation college student, mother of four and a seasonal field worker, she has used her background as inspiration for overcoming barriers for education to become a successful student and professional. She aims to grow resources available to those from disadvantaged backgrounds, which she has demonstrated through a variety of efforts while completing her schooling as a student at WSU Tri-Cities. Prior to the last election, in conjunction with her role as student body vice president, Kresse worked with local government officials to establish an election ballot drop box on the WSU Tri-Cities campus as a means to encourage students and her other fellow campus community members to exercise their right to vote. “By working with local government officials, she was able to educate them on the importance of creating easier access for students to have their voices heard,” her nominator for the award said. She worked with Washington state attorney general Bob Ferguson’s office to host a presentation on DACA and immigration regulations. She helped organize a city council debate prior to the mid-term election. She brought the Association of Women Voters to campus and organized and hosted a women’s leadership panel. 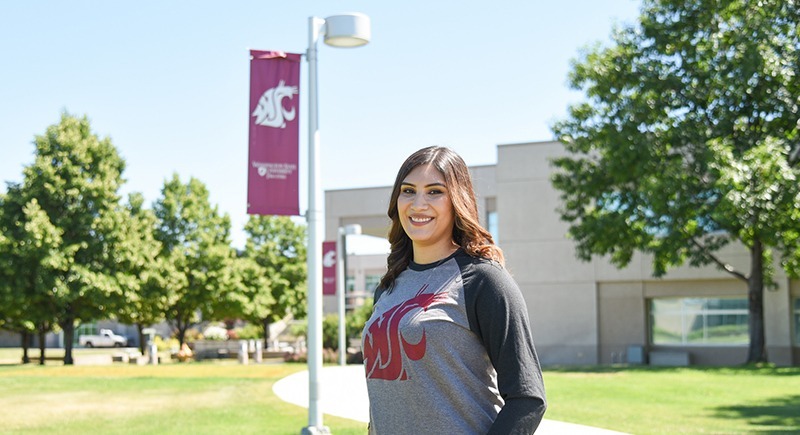 She currently represents the Washington Student Association on a state-wide taskforce on Title IX and is also working to establish a Title IX committee for WSU Tri-Cities. Additionally, she has continued to advocate for a center on campus where students of different backgrounds can come together to have safe and constructive dialogues to find support and resources. “(Savanna) is always finding ways to support all demographics of students and continually works to provide education to the WSU community,” her nominator said.